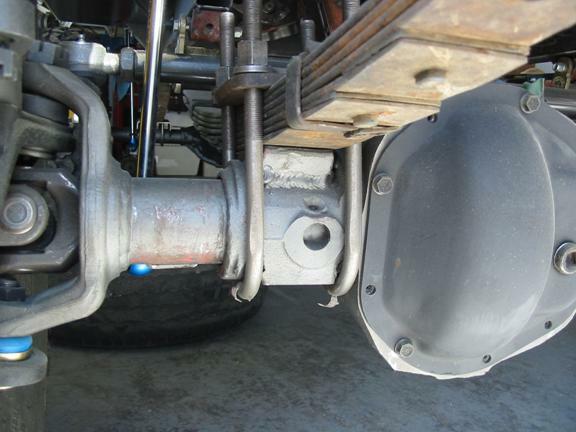 We offer premium quality U-Bolt kits for use on Dana 44 axles with both spring under and spring over with stock 2.5" wide leaf springs. 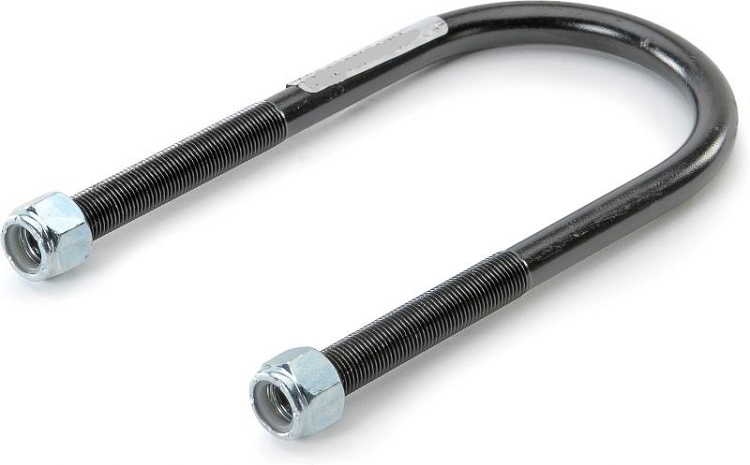 Upgraded 9/16 thread U-Bolt size, longer than stock for add-a-leaf kits and replacement rear leaf springs such as the OME springs. 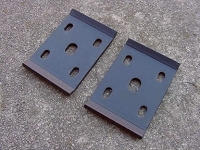 Its a great front Ubolt set for a non-lifted application if you have the 3" axle tube on one side and the 3-3/4" on the other (there are 2 of each in the set each about 8" long) but my Dana44 has the 2-3/4" axle tube and 1" thicker leaf springs so these did not fit. Better product description would really help.